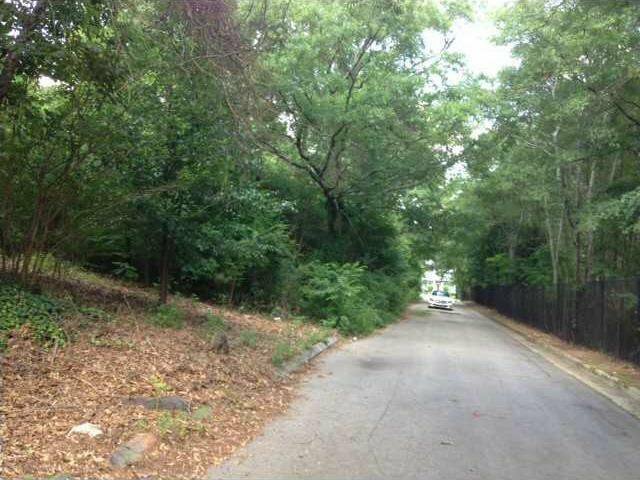 Very large residential (R4) lot which is right on the north edge of Lakewood Park. Ideal for a secluded home and still enjoy the amenities of the city. .